Start taking classes at Prehab and other studios! Prehab's 45-minute Active Recovery class offers guided stretching, foam rolling and restorative poses to allow for healthy fascia and muscle reparation. You will also learn safe, effective warm ups and injury prevention tips. This class is excellent for increasing circulation and decreasing muscle soreness after an athletic performance such as running, sports, or exercise classes. 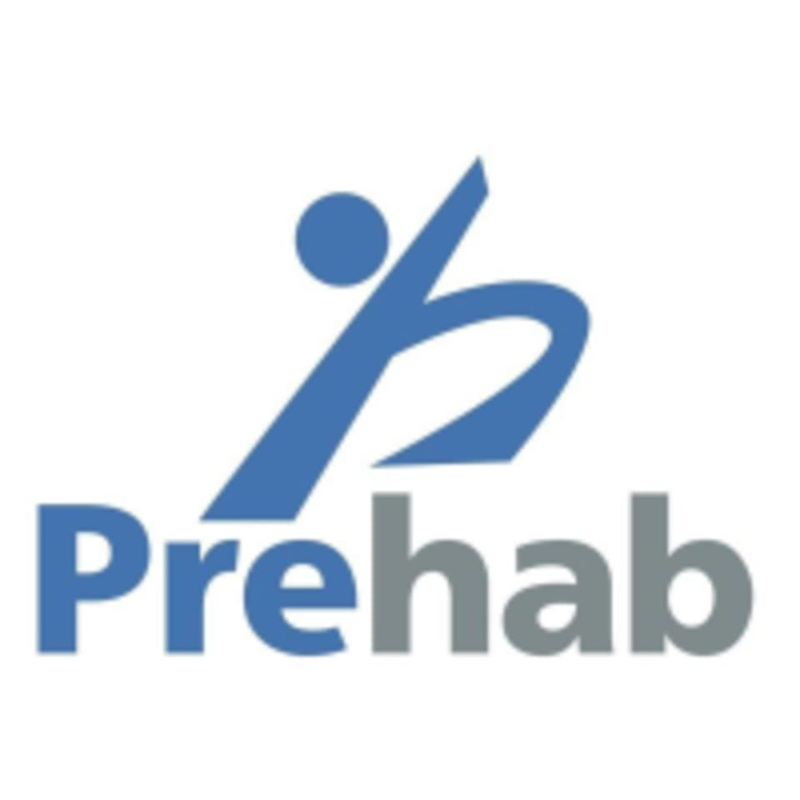 Prehab classes are lead by their Doctors of Physical Therapy and/or their Certified Athletic Trainer. There are no upcoming “Prehab Active Recovery” classes on this day. Please arrive at least 15 minutes in advance of your appointment in order to get settled into the space and complete any necessary paperwork at the front desk. Please also note that you are reserving a specific appointment slot with an assigned practitioner at Prehab, so if you need to cancel your reservation, please do so as early in advance as possible! Please wear activewear in which you can stretch your whole body.